One of our favorites, ITP's SS316 Black Ops wheel is ultimate stealth mode! 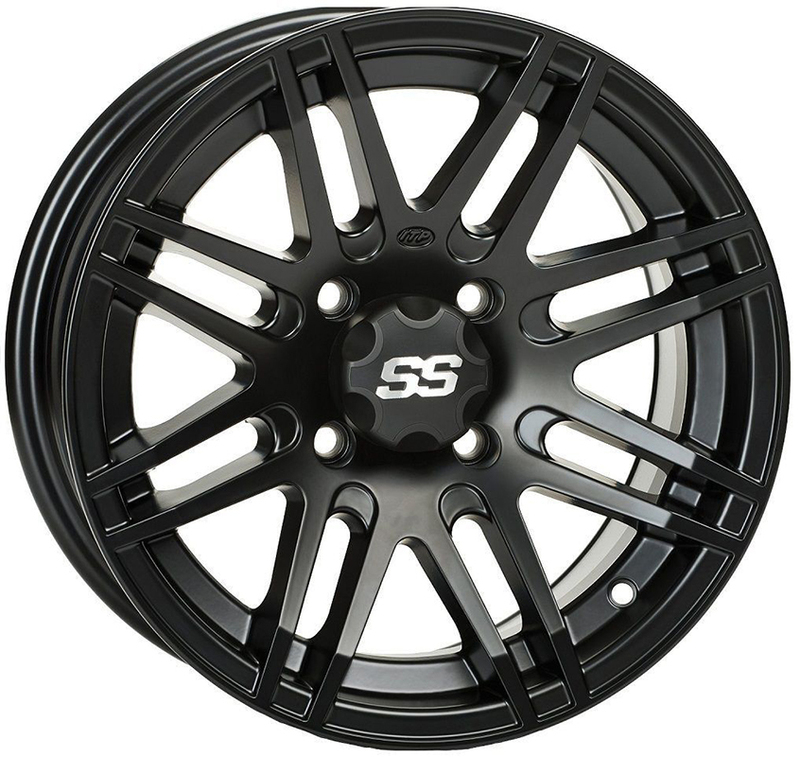 Manufactured through ITP's high-tech Advancecast process, the 8-spoke SS316 Black Ops wheel is strong, light, and distinctively different. The entire SS series has proven in testing to be the strongest and lightest one-piece aluminum wheels on the market today. SS Alloys have shown to be so durable, in fact, that ITP rolls these wheels out with a lifetime structural warranty: if you bend or break it, ITP will replace it! It's "Rock Armor" reinforced inner wheel lip makes an already durable wheel even more bulletproof. 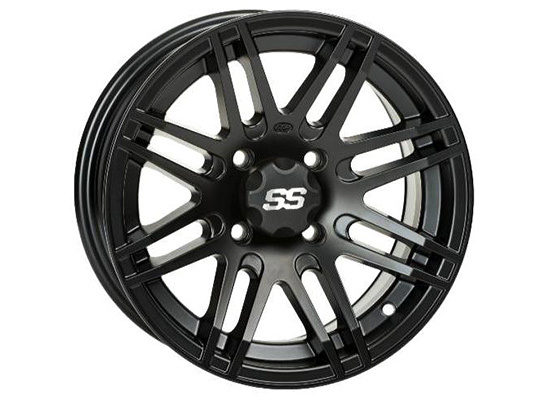 The ITP SS 316 Black Ops wheels have a sleek matte black finish. ITP SS 312 Machine Center Caps - 2 pk. ITP SS312 and SS316 Center Caps.� Sold in�sets of two.